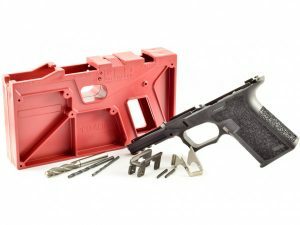 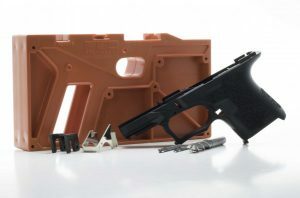 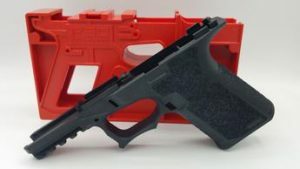 The industry’s only 80% Large Polymer Pistol Frame offers enhanced ergonomics and features. 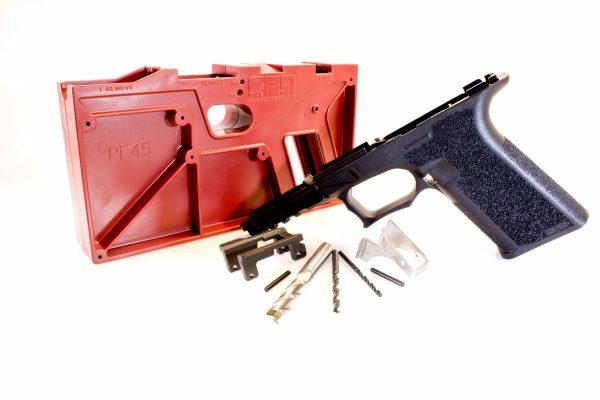 Built with high-strength reinforced polymer construction, the PF45™ comes with everything necessary to complete a Gen 3 Glock® G20SF/G21SF-compatible pistol frame. 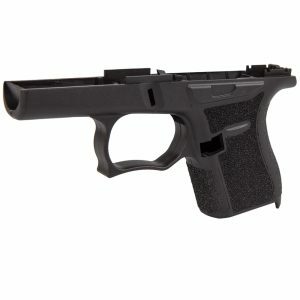 It is available with our aggressive standard grip texture which also allows custom stippling and modification.